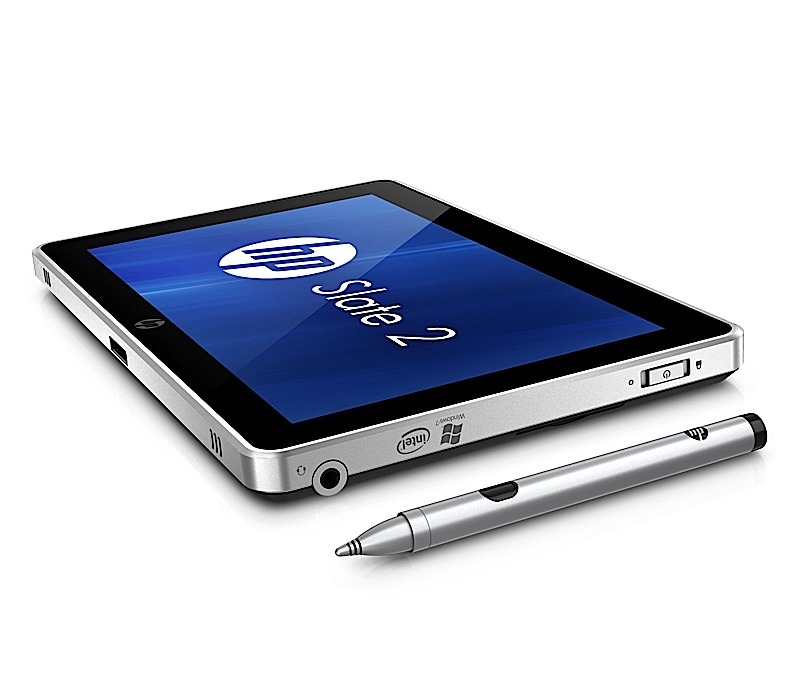 HP team realised that it was a bad suggestion to quit from the PC business, so last week they decided to come back in the table world. So what is the new thing about. 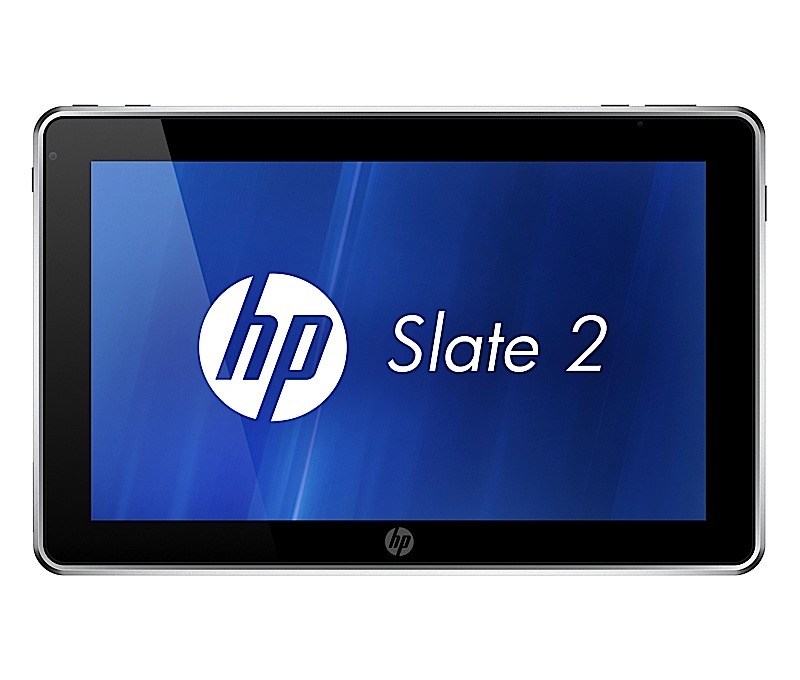 Yes a tablet. So what are the new feature of it. Is it an Android based ? No its not , its a Windows 7-based Slate 2. A front-facing VGA camera for video chats and calls.Yes it has HP’s Swype technology for easier text entry. So what I feel that , they have to think twice about the OS as Windows 7 was never a great OS for tablets and they too accepted that . So hope they may target for Windows 8 for tablet release, which is expected for next year release. What is the price of this ? 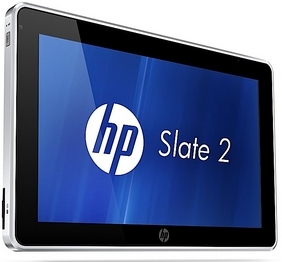 HP Slate 2 starts at $699 and is expected to be available later this month. 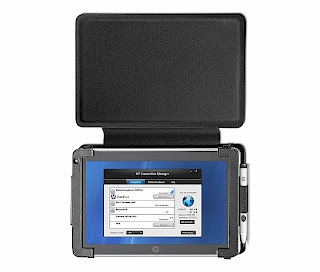 Are they assuming that they can stay with Apple iPad or Samsungs Tab family ?